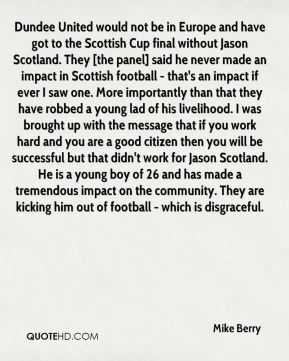 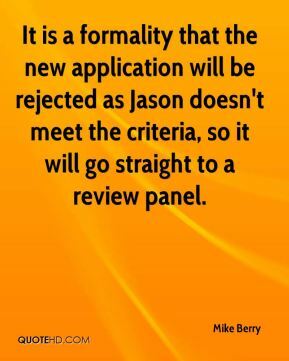 It is a formality that the new application will be rejected as Jason doesn't meet the criteria, so it will go straight to a review panel. 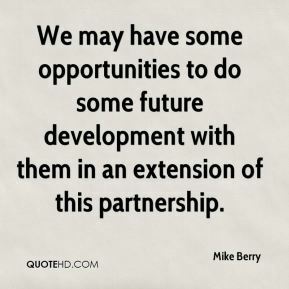 We may have some opportunities to do some future development with them in an extension of this partnership. 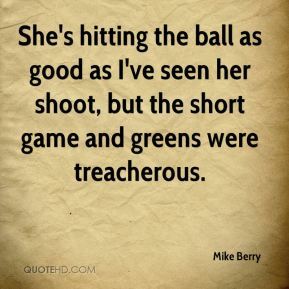 She's hitting the ball as good as I've seen her shoot, but the short game and greens were treacherous.